January has been a great month for using the stash! 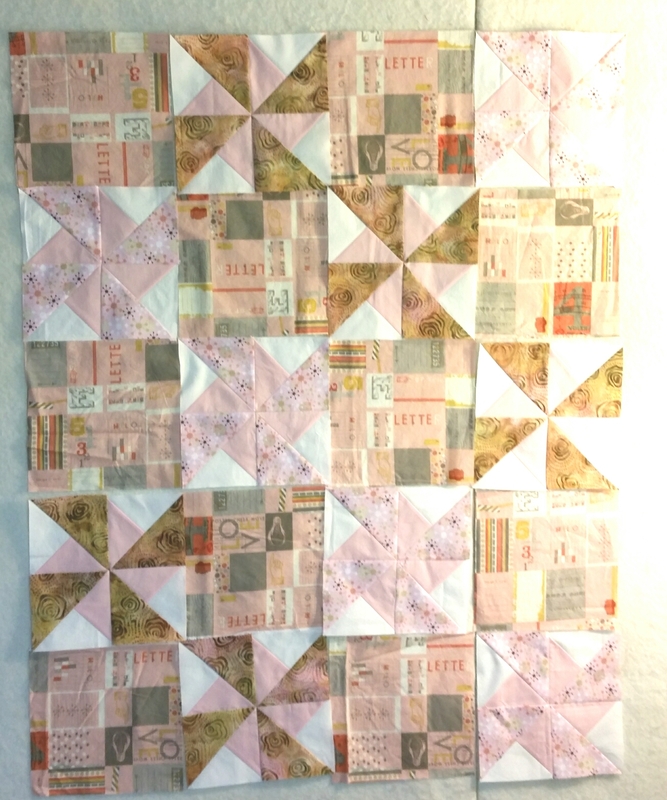 I’m still in the red, but the sewing has been happening. 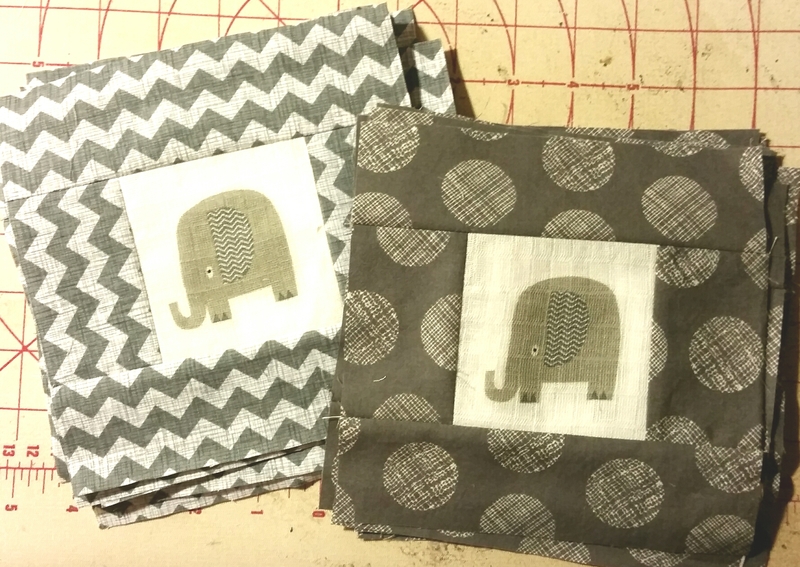 This week I finished two elephant-themed baby quilts that each used 3.5 yards of fabric, some recently purchased, and some that’s been hanging around the stash for a while. 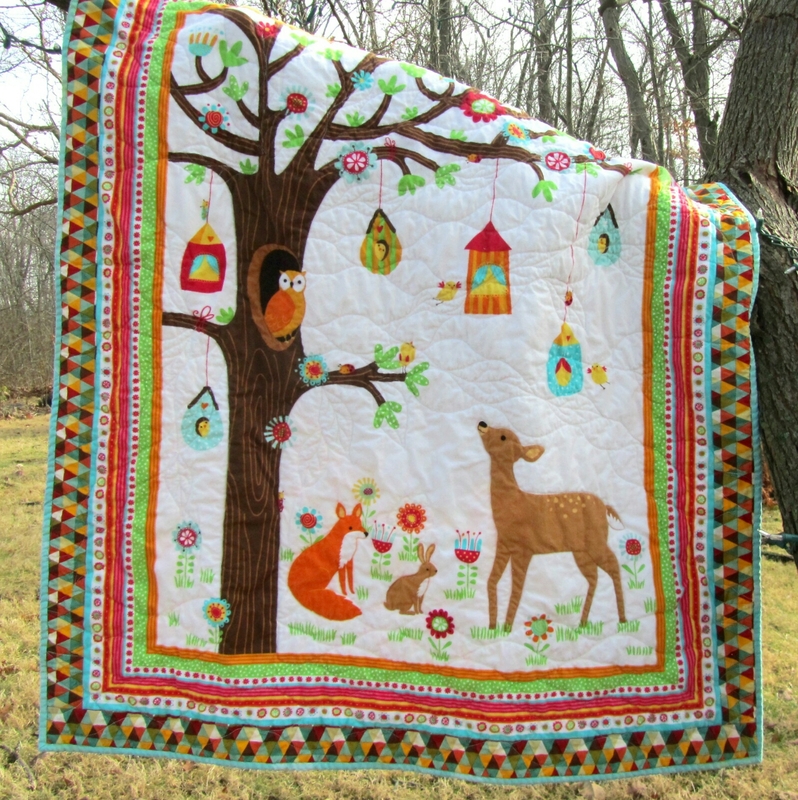 I hope you’ve found time to sew something beautiful this week! 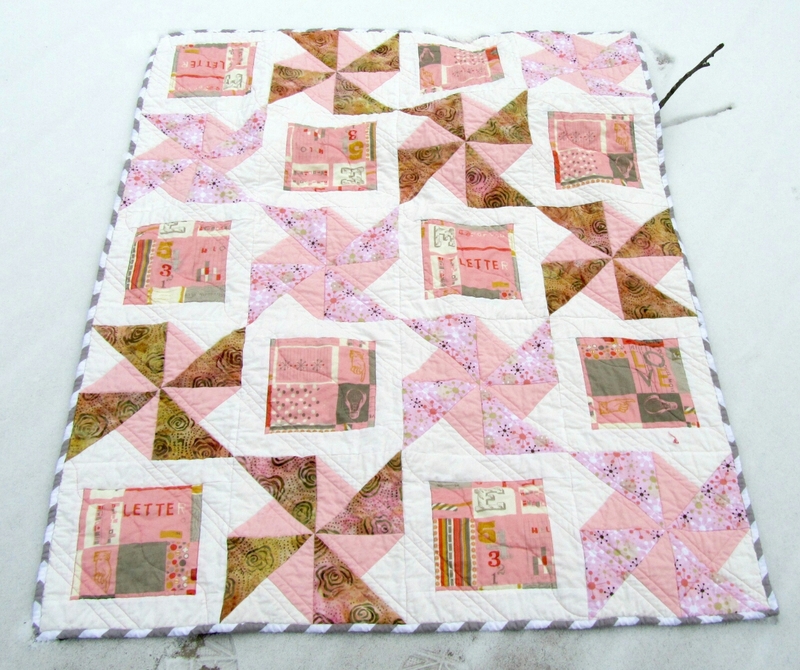 I did some sewing this week, working down my fabric surplus. 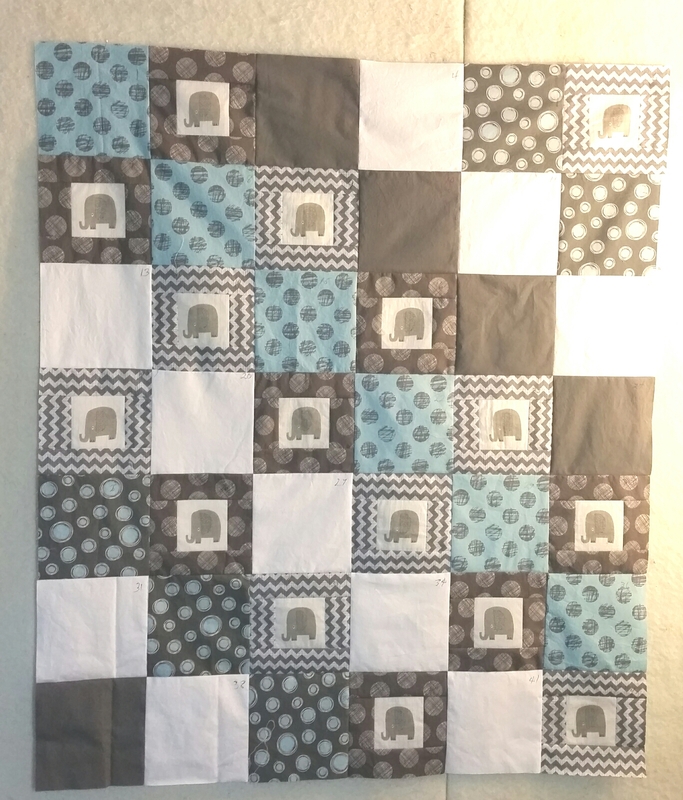 I made 18 quarter cabins for Kat’s block drive, which used about two yards. 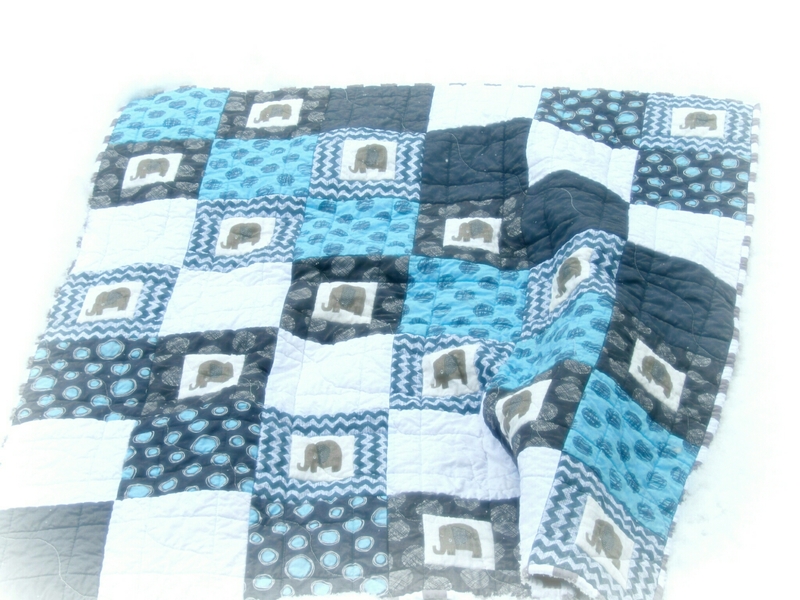 I also sewed up this quilt for my Etsy shop using a flannel panel. This was a nice straight panel, and I only had to add narrow borders to bring it up to size. 2.75 yards. 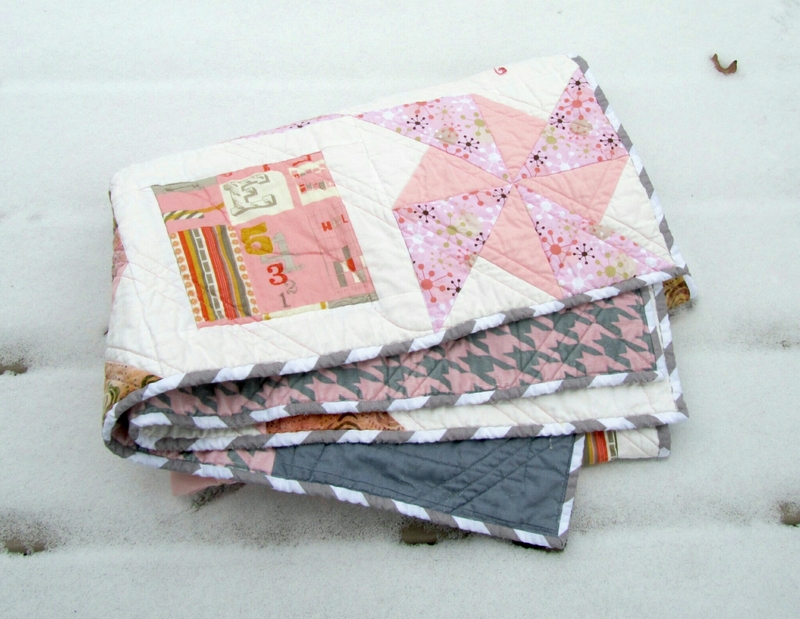 I’m linking up to Judy’s Stash Report at Patchwork Times and Sew Some Love at Kat and Cat Quilts. Um, yes I did buy fabric this week. 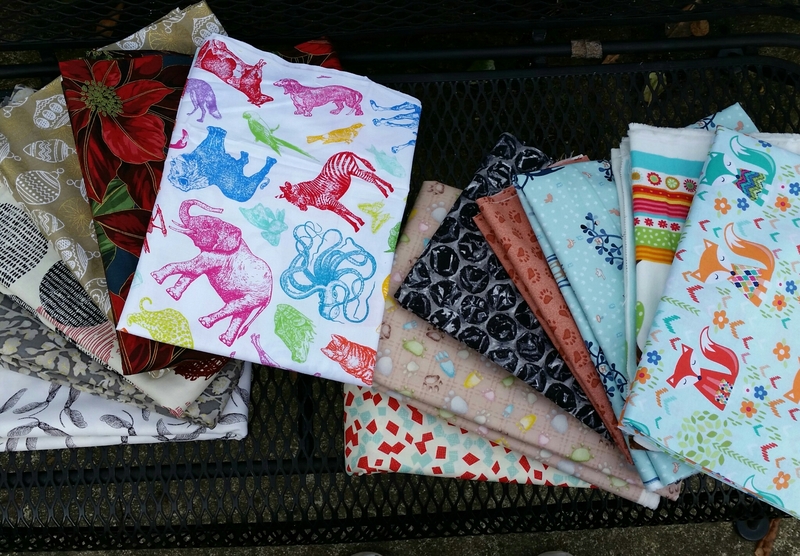 Or, rather, I mostly bought fabric during December sales and it arrived this week. Like, um, 32 yards of the stuff. 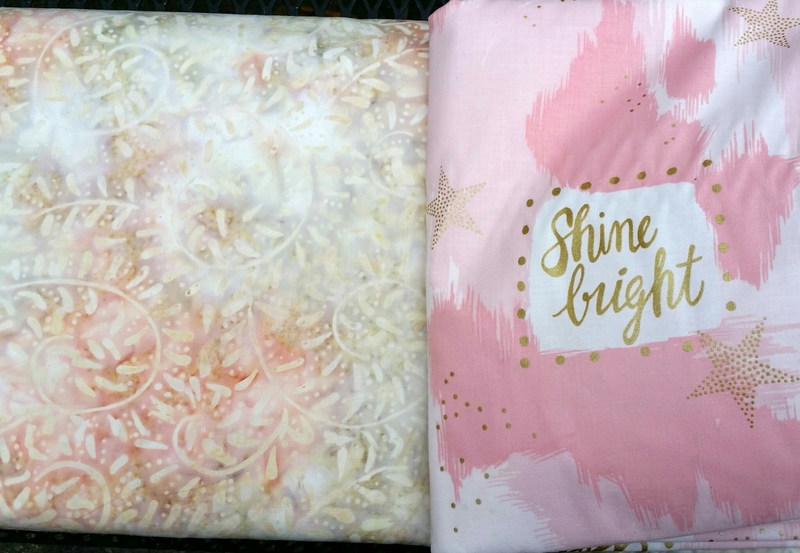 The batik on the left is my background for Surrounded by Scraps, Charlotte’s mystery quilt for this year. And I have plans for all of this. 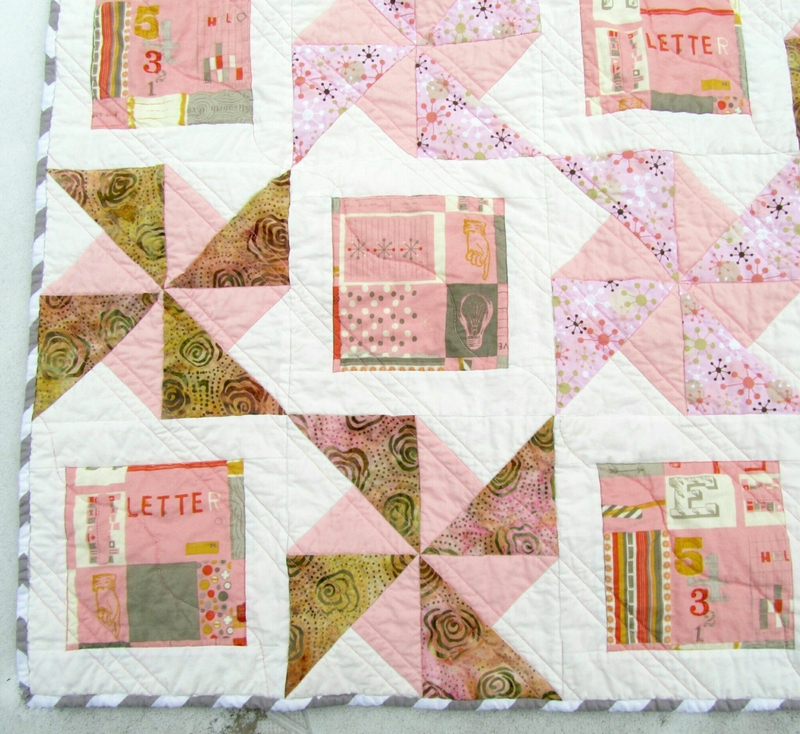 This week I made one more baby quilt, similar to, and using scraps from this one. That used 3.5 yards. Also, this week I received a number of goodies from Amazon (DH says I’m the reason they had to add 1000 new employees…). Anyway, they include fusible I’m out of, pins, spray baste, a desperately needed new ironing board cover, a white board, and a new iron! My current iron still worked, but wasn’t very effective. 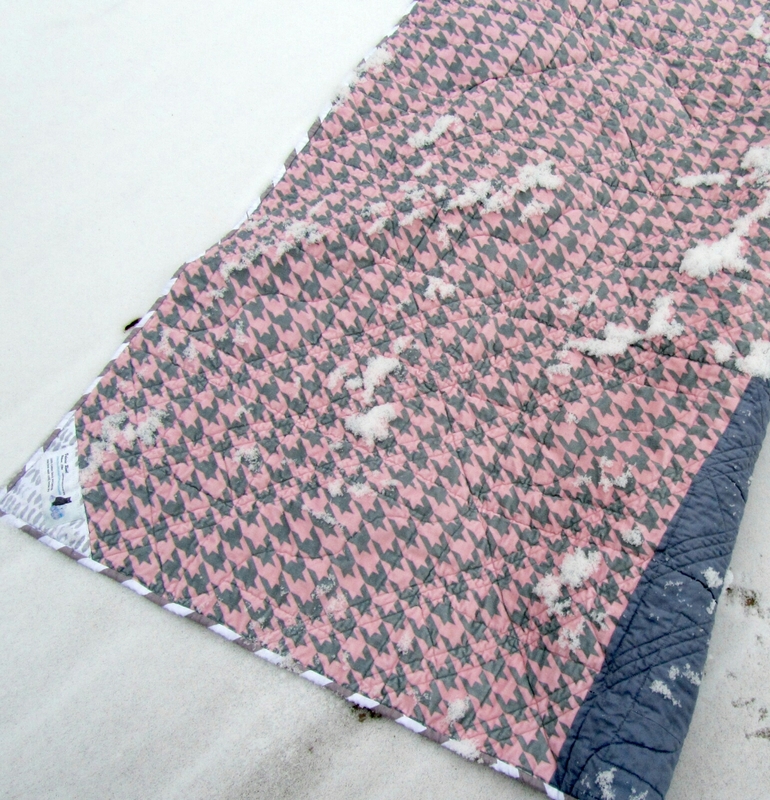 I never felt it heated up as well as my little $10 Sunbeam I use on my pressing mat. 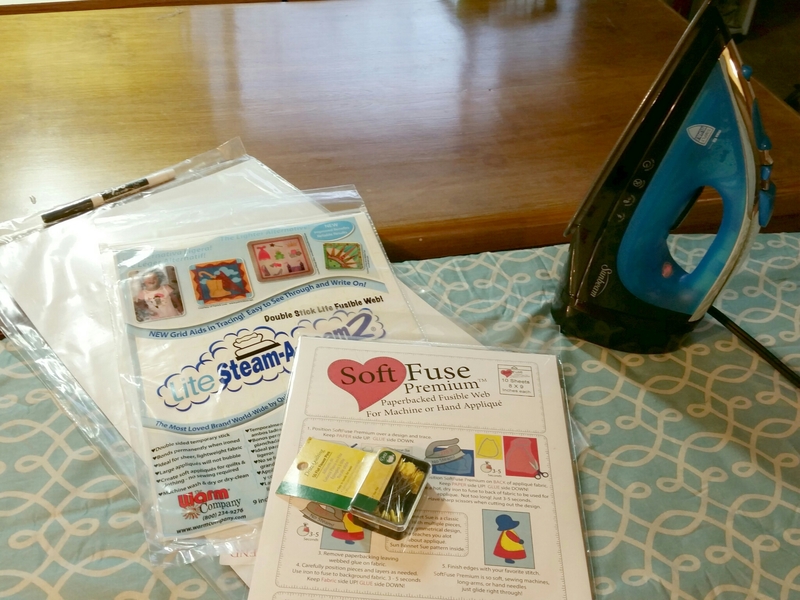 So I got a $23 Sunbeam Steam Master 1400! And I love it! Non-stick sole plate, retractable cord, 3-way auto-off. Heats right up, and blinks when it’s cooling down. Now I have no excuses for not getting lots of work done.